Las Vegas, NV — LVL UP EXPO will be held on Friday, April 26th through Sunday, April 29th at the Las Vegas Convention Center. The mission of this EXPO is to house the gaming community in an epic, annual event by blending old school, current, and future gaming in an unforgettable experience. A variety of platforms and mediums will be showcased as both competitive and casual gaming will be available. 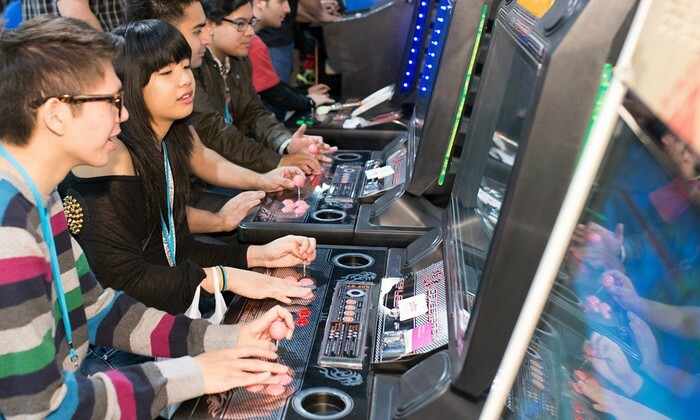 Attendees will enjoy a retro section for classic arcade machines and old-school consoles as well as an eSports area for all the latest in gaming, including VR. The convention space will also include a cosplay contest, interactive panels, scavenger hunts, wrestling, escape rooms, tournaments, and more! For those who are interested in participating in cosplay, please note that no live steel weapons are allowed and competitors must sign-up and pre-register online prior to the event to ensure a spot. 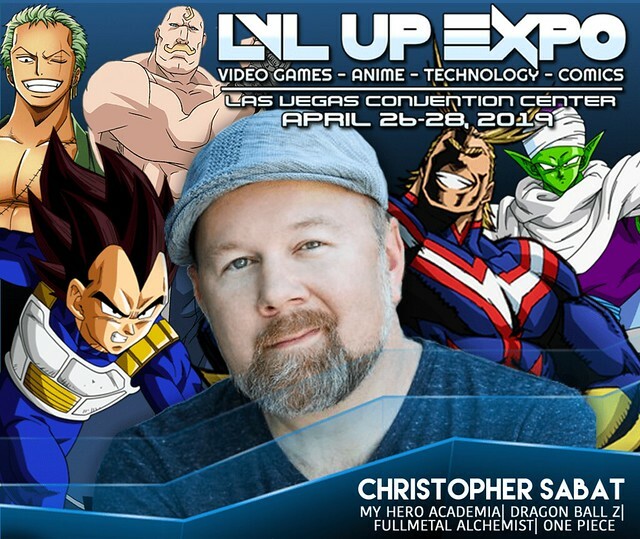 Special guests will include the voice actors behind some of the most beloved characters in the industry (such as Christopher Sabat of “Dragon Ball Z” and “My Hero Academia”) as well as several fan-favorite YouTube stars (including the members of “Team Four Star” known for “Dragon Ball Abridged”). Vendor booths will showcase indie game developers, artists, and non-profits to provide an additional benefit for the attendee experience. Exhibit hours are Friday from 3:00 PM to 9:00 PM, Saturday from 11:00 AM to 8:00 PM, and Sunday from 11:00 AM to 6:00 PM. Various pricing packages are available depending upon the quantity and date of purchase. One day only badges are $25 USD in advance or $30 USD at the door. A full weekend badge is $40 USD when purchased in advance or $50 USD at the door. VIP badges are $75 USD, however, limited quantities are available. VIPs will enjoy early access to the convention, receive exclusive swag, and have discounts on merchandise. A full weekend family pack includes four badges for only $140 USD. Please note that this package won’t be available for purchase at the door. Children at the age of 10 or under will get in for free when accompanied with an adult who is registered for the event. 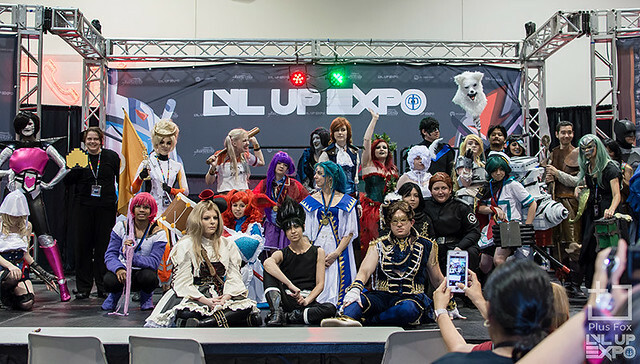 The LVL UP EXPO is dedicated to “celebrate what you love.” For those who enjoy gaming, anime, or comics in any capacity won’t want to miss this opportunity for a memorable weekend! Be sure to visit https://lvlupexpo.com for additional details.